The opening film of the Mumbai Film Festival, Aligarh is finally set for a theatrical release on 26 February 2016. The movie, which is based on the life of professor Ramchandra Siras, takes a closer look at the issues faced by the gay community in India. 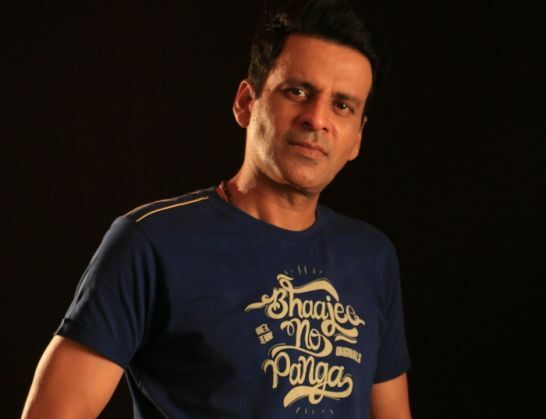 Actor Manoj Bajpai said he was proud to be associated with a project like Aligarh since he believes it to be a very unique film. "It was not at all an easy film to make. Hansal chose a unique subject - one that did not get respectable space even in the newspapers. I think this is a story about an unsung hero and I am very happy to have had an opportunity to play such a role in an historic project like Aligarh". The actor, who essays the character of Professor Siras in the Hansal Mehta directorial, feels that the movie will not only bring about a change in the way people think but also will educate the youth of our country. "I think Aligarh will bring a change in the way people think. It will bring many changes in the society and it has already started creating debates. Section 377 is being discussed and now people are aware about it, thanks to Aligarh. I think it is great that a film is having such an impact. I think when stars like us speak about Section 377; it is a medium of education for the kids, because they read what we speak." Aligarh, which also stars Rajkummar Rao, releases on 26 February 2016.